At Neurology Advisor, we believe patient care should never be compromised. That's why our mission is to empower neurology healthcare professionals by providing them with comprehensive, practice-focused clinical and drug information. Our brand supplies daily news, full-length feature articles, expert opinion pieces, unique case studies, clinical charts and drug monographs. We also publish details of education courses along with in-depth reports from major neurology conferences. 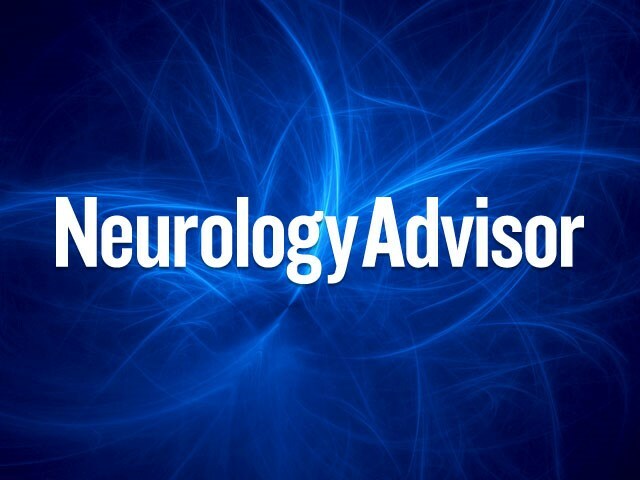 Via its website, e-newsletters and native app, Neurology Advisor reaches thousands of neurologists and healthcare professionals treating neurological conditions. Help neurological healthcare professionals make the right decisions for their patients. Get the latest information reflecting current and emerging principles of patient care.